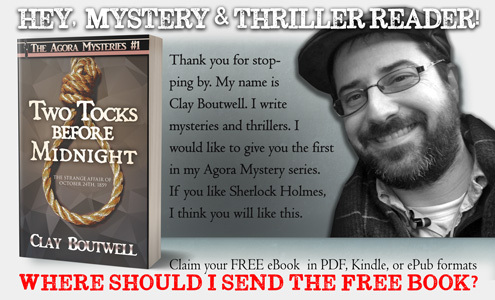 ” This is one of the best suspense thrillers I’ve read in a while. I was intrigued by the creative plot and the metaphysical aspects of the story and am relieved that there is a second book. 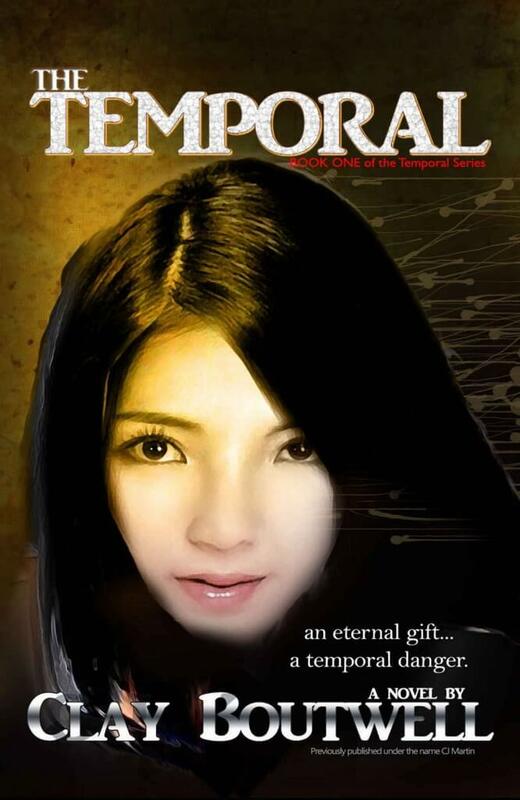 The Temporal is the first book in a series of supernatural thrillers. If you like high-stakes action, time-warping superpowers, and captivating characters, then you’ll love Clay Boutwell’s explosive tale.